Introducing Ohm Baked’s brand new range of indulgent liquids, each inspired by the nation’s best loved desserts! Bottling up the mouth-watering flavours of all our favourite puddings (with none of the guilty calories! ), you can spoil yourself to your taste buds’ content with the ridiculously authentic tastes of the likes of Apple and Rhubarb Crumble and Apricot Roulade! 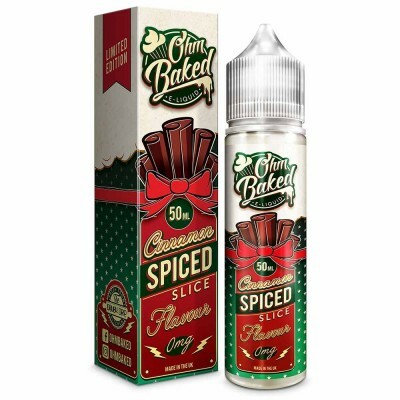 Ohm Baked does flavour so good, it might just be better than the real thing! Do note that Ohm Baked e-liquids are high VG, making them suitable for cloud vapers with a high powered battery and low resistance coils. 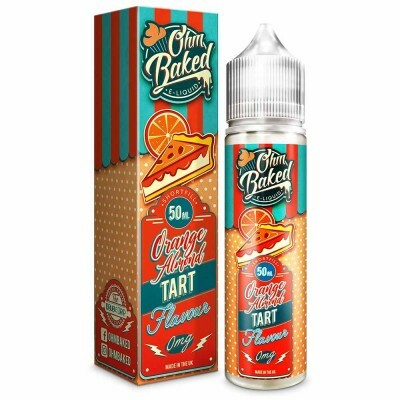 All the Ohm Baked e-liquids here are short-fills, nicotine free and nic-shot ready. To use, simply pop off the top and add nicotine to your desired strength.